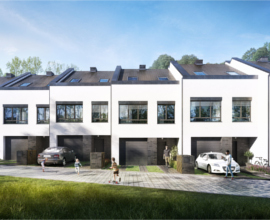 We are proud of our cooperation with FUTURA Holding. Mr. Edwin Temmerman, its owner and president, is a Belgian investor with long-standing development experience gained in the EU. 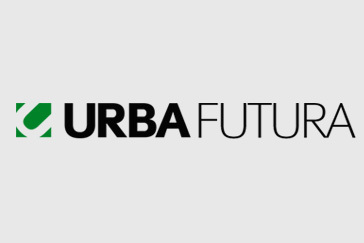 URBA and FUTURA Holding have incorporated URBA FUTURA, a joint-venture whose aim is to carry out development projects in Poland and the EU. This partnership results in greater investment potential, exchange of experiences and cost optimization. Consequently, our offer becomes more and more competitive.